The United Nations’ Agenda 2030 aims to achieve gender equality as part of the 5th Sustainable Development Goal (SDG). 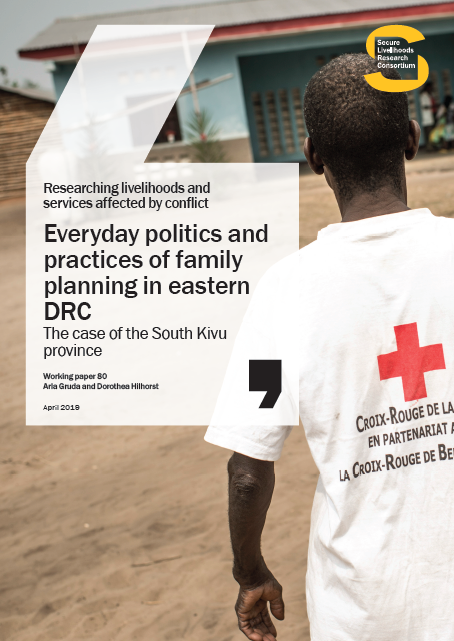 Yet, the way to reach this goal remains under-researched – particularly in rural, conflict-affected communities in the eastern Democratic Republic of the Congo (DRC). This paper uses the donor-funded, community-driven reconstruction programme ‘Tuungane’ as the foundation on which to analyse changes in gender norms in the context of a ‘hybrid social order’, defined as the interplay between ‘modern’ norms (state and non-governmental institutions); religious (church institutions) and traditional (institutions based on customary law). 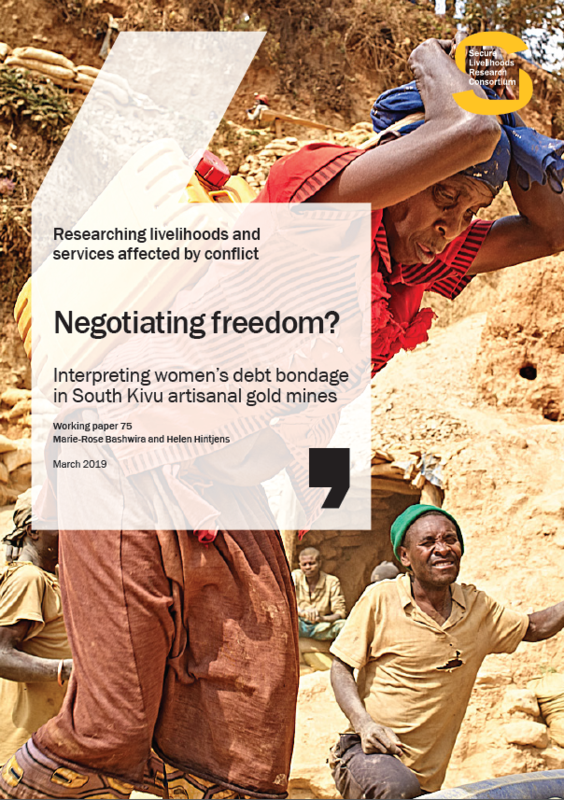 Using a qualitative methodology collecting data from the Kalehe and Mwenga territories in the eastern DRC, this paper examines the possibilities for women’s empowerment in decision-making. Our findings show that over the last decade, despite the low level of women’s empowerment when it comes to decision-making and ability to speak out in public, women have become leaders via three pathways: (i) appointment as mama genre at the state gender service, (ii) through capacity development as president or member of a committee or association, and (iii) educational empowerment at secondary-school level. These leaders also play diverse roles in mobilising others on women’s and girls’ rights in leading women’s associations or mixed groups, counselling women and men, and sometimes in sanctioning women unable to follow the social order. 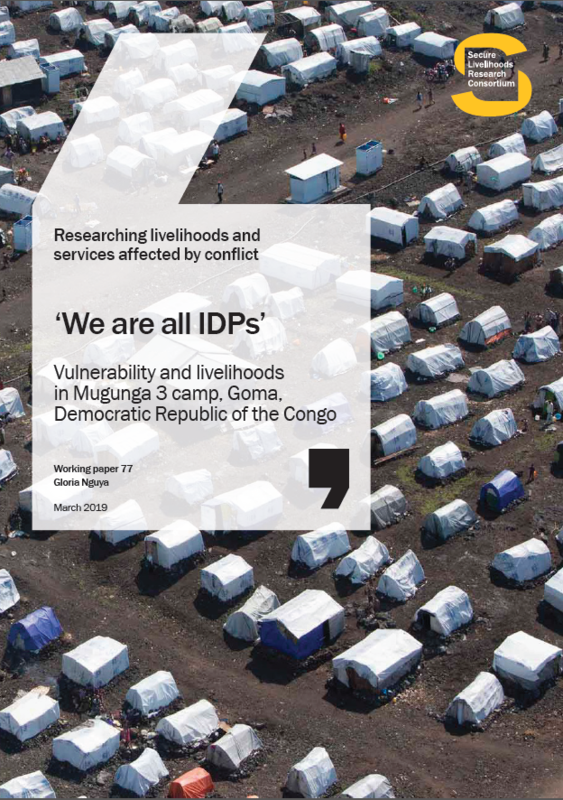 These roles are growing because of the space(s) created by the Congolese Constitution and by the activities of NGOs (including church-led ones) with the support of international agencies. At the time of our data collection, we found that overall, the proportion of women in leadership positions was still very low because of several factors – including poor education associated with geographical remoteness, which affected the vast majority of women in the study area. Although the Constitution and NGOs’ rules make clear that women have the right to lead as men do, the religious and the traditional social orders do not place women at the forefront of decision-making, diluting what they have learnt or negating them. Importantly, this paper highlights the existence of a ‘hybrid order’, which means that women can lead in some ‘modern’ structures but not in the more religious or traditional ones, or only in a secondary, invisible, minority way. Different gender norms thus shape women’s room for manoeuvre in different domains. An intersectionality ‘lens’ can help to unpack the differences among women leaders in terms of the endowment (or otherwise) of judicial power, and of social class – some are educated while others are not, and some are closely related to important kinship families or to a church-based community. The authors conclude that where religious and traditional social orders dominate, attempts to empower women based on Western gender norms are bound to fail. A better understanding of the hybrid social order is required by the state, international actors – including NGO programmes and grassroots projects – to help design better interventions.